It's been a *long* time since there's been an actual deal on flights from Calgary to Vancouver. Prices on both WestJet and Air Canada never seem to budge much below $300-$350 roundtrip after taxes from Calgary to Vancouver anymore. But today it looks like Air Canada is undercutting WestJet by a good 40%. It's tantalizingly close to the sub-$200 airfares that Calgary used to have to Vancouver, back in.... 2009? 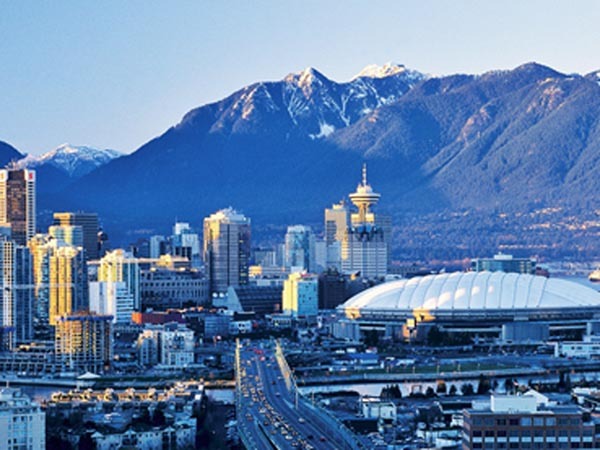 calgary, yyc, flight deals, british columbia, air canada, canada, vancouver and yvr. 4 Responses to "Calgary to Vancouver | $208 roundtrip after taxes | May and June"
There are no deals at this price point??? There were a lot around $203 yesterday April 18th. Prices are back up on the 19th.